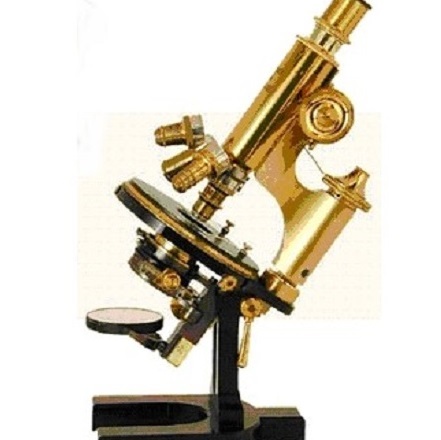 « Emerging Memories Today: The Technologies: MRAM, ReRAM, PCM/XPoint, FRAM, etc. 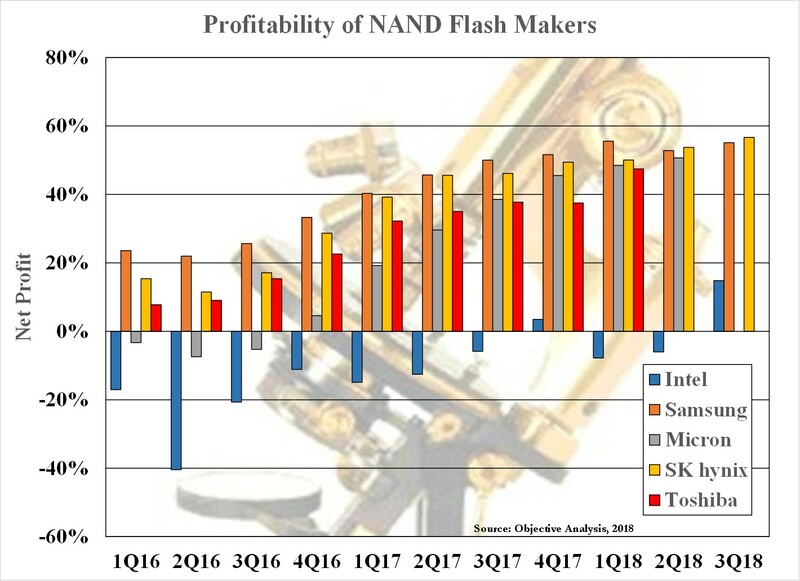 Why has Intel’s NVM Solutions Group (NSG), the owner of the company’s NAND flash, SSD, and 3D XPoint businesses, been losing money during a time when all other manufacturers are more profitable than they have been in years? This is a question that certain investors have put to The Memory Guy for the past year or so, and it deserves some explanation. This post’s graphic compares Intel’s NSG net profit margins to the margins published by other memory companies. (Click on it to see the whole chart.) This isn’t a completely clean comparison since the data for Samsung, SK hynix, and Micron includes DRAM, and recent quarters are missing for Western Digital (SanDisk) and Toshiba since these companies have stopped sharing comparable financials, but it still serves as a relatively clear indication that Intel’s NSG (blue) is losing money while all other companies are quite profitable. Something seems dreadfully wrong with the Intel numbers. The company made a big investment in its plant in Dalian China to convert it from logic production to 3D NAND. These two processes require tooling sets that are so very different from each other that tool maker Applied Materials compares 3D NAND conversion to the creation of an entirely new facility. 3D XPoint Memory is selling at a loss. This is something that my company, Objective Analysis, has predicted since the product was first announced in 2015. While it’s unclear how much of the loss can be attributed to either of these causes, it is important to consider that Intel’s competition has been building new fabs at the same time that Intel has been converting the Dalian fab to 3D NAND, so it would appear that the bulk of the losses stems from the 3D XPoint Memory ramp. In Micron’s 3/22/18 earnings call the company’s CFO Dave Zinsner said something that explains part of it: “A $300 million reduction in debt, due to scheduled debt repayments, was offset by a $500 million increase in debt at our IMFT joint venture. Since the first of our 3D XPoint products are expected to launch in calendar 2019, we chose to defer funding for IMFT. Our partner is contractually able to make the funding and designate it as debt on IMFT’s balance sheet.” In other words, Micron didn’t invest in 3D XPoint production but Intel invested $500 million, and Micron’s accountants labeled this as an increase in IMFT’s (and Micron’s) debt. It makes sense for Micron to defer investing in a business that does not yet show a path to profits. But, more importantly, this shows that Intel is making important investments in 3D XPoint, which is one of a number of factors that lead to its losses. While it’s laudatory that NSG did indeed turn a profit in the most recent quarter, please remember that Objective Analysis expects a DRAM price collapse in 2019, and there is every indication that this price collapse is already underway. DRAM gross margins have recently been above 70%, indicating that a 70%+ price collapse can be expected. Also keep in mind that 3D XPoint Memory must sell at a lower price than DRAM to earn its place in most computing systems. 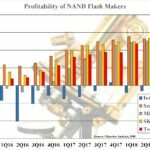 This implies that 3D XPoint’s price will also drop by 70%+ over the next year to keep pace with DRAM. In the end it seems clear that Intel’s NSG will return to losses for the duration of the upcoming downturn. A more detailed understanding of 3D XPoint Memory can be gained by reading the report: A Close Look at the Micron/Intel 3D XPoint Memory, which can be purchased for immediate download on the Objective Analysis website. Jim, I wonder if there’s opportunity for Intel to sell Optane on the persistence angle, rather than just as a cheaper DRAM alternative. Having said that, with NAND prices falling that also doesn’t make sense. It also makes me think that the fast NAND products like Samsung Z-SSDs may have more of an opportunity in the market than before. Chris, It’s a challenge to sell a higher-price memory based on better specifications. That’s why today’s NVDIMMs sell in lower volumes. Plus, there’s no “Off The Shelf” software to support persistence. I am sure that higher adoption will bring the software to the market, and that the software will cause adoption to rise, with these two bolstering each other, but initial adoption will ramp more slowly if Optane’s price is high. Samsung’s Z-SSD should compete well against Optane SSDs, since both run about as fast as the NVMe interface can handle, but the 6X performance improvement provided by Optane SSDs doesn’t seem to be enough to make the market open up. Anyone have an estimate for how much money Intel has put into XPoint over the past three years? Jim, do you have any reasonable explanation as to why Intel continues pouring money into 3DXP that, as you note above, is continuing to lose money? It doesn’t make sense to me. I know there’s a lot of very smart people over at Intel, but if they’ve been at it 3 years or more, and it continues to lose money, it seems like they are doing their shareholders a disservice. Perhaps the shareholders aren’t complaining loudly enough! Intel’s big strategy is to use XPoint to improve their processors’ performance so much that they can continue to distance the company from its competitors. This is all a part of a greater scheme. I would imagine, though, that the interim president and his successor will repeatedly ask for explanations about why they need to press onward!